That time of year is back! If you haven’t been helping your kids write their list for Santa, now is the time to start brainstorming. Each year it seems the toys get bigger, better and smarter. Don’t wait until the last minute to start doing your research. 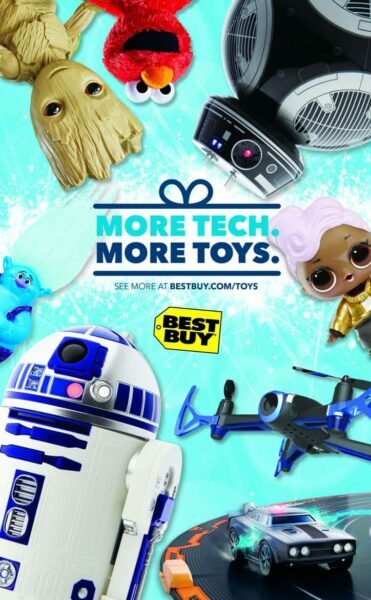 Best Buy always has the cutting edge products from appliances to toys, and this year will be no exception. With STEM toys on the rise, they have a wide variety of hands on building sets to interactive droids and everything in between to help inspire and encourage your growing babe. If your child is hoping for a more classic toy, they have you covered. With FAO Schwarz favorites, Best Buy has everything you need to make it an epic Christmas morning. Here are some of their 2017 Hottest Toys for Your Holiday Gift Wishlist. Get your kids moving with this Recoil Starter Set to make any place their very own laser tag battlefield. The set includes two pistols and a Wi-Fi router which allows up to 16 players to engage at a time with an extending range up to 300′ in all directions. Each pistol has three hit detectors for amazing accuracy while playing. With the smartphone app, players can keep track of their ammo and stats. 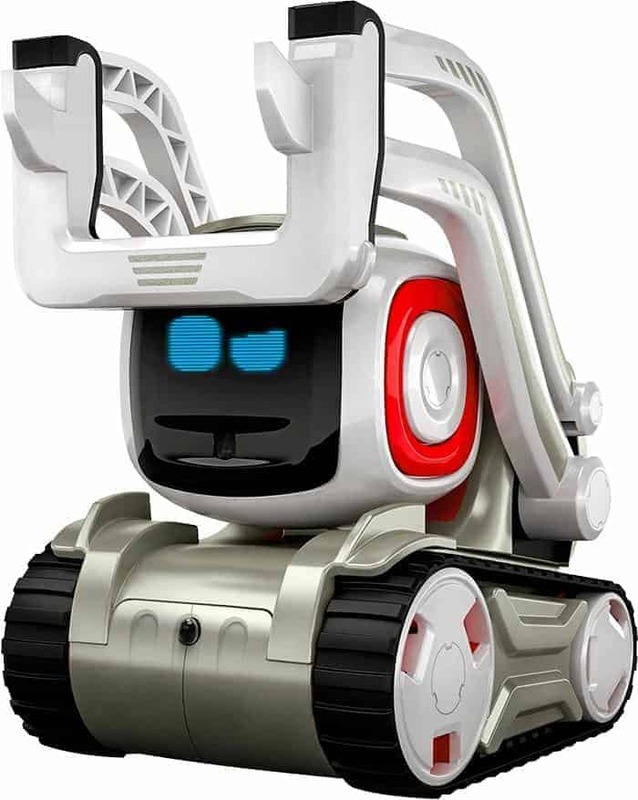 Controlled by the Cozmo app with an Android or iOS device, this robot is like a best friend that changes and evolves as it gets to know you. As your child interacts with the robot it will learn their name, face and even express emotions. Equipped with games, puzzles and the ability to explore its surroundings, this robot showcases the incredible range of tech toys. Those doctor kits many of us had as kids have gotten a considerable upgrade. 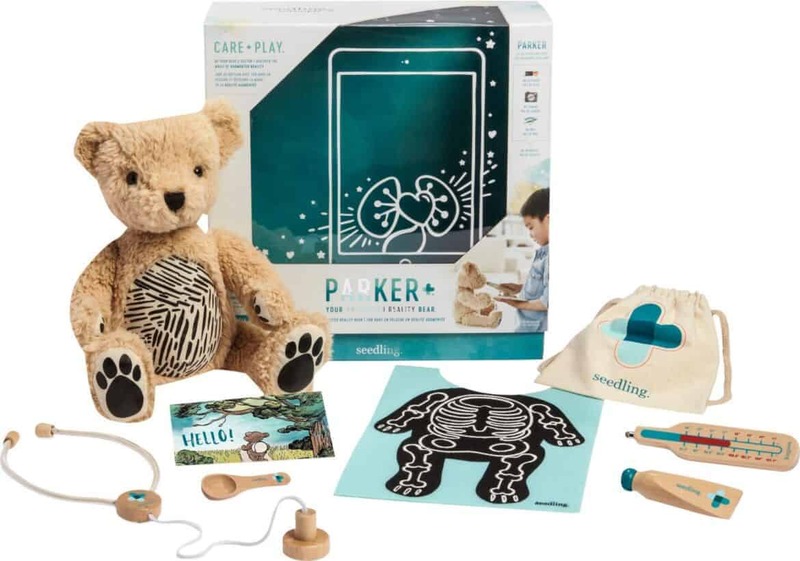 Parker the Bear can be played with on its own like a regular bear or when paired with the Parker app, it activates AR effects for interactive doctor play. Kids can have fun using the array of doctor tools to help care for Parker. It is a genius way to inspire imaginative play. What kid doesn’t love music? With the age of the mixed tape long gone, there are amazing new ways to create playlists and mix songs for the ultimate music lover. 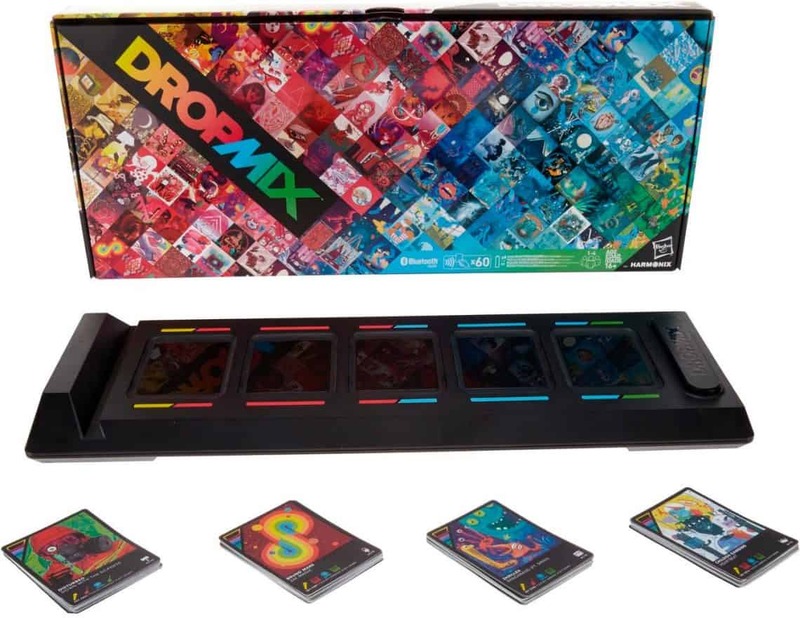 DropMix by Hasbro has worked with Rock Band and Dance Central to create new tracks from 60 cards that have music from top artists and mainstream songs. 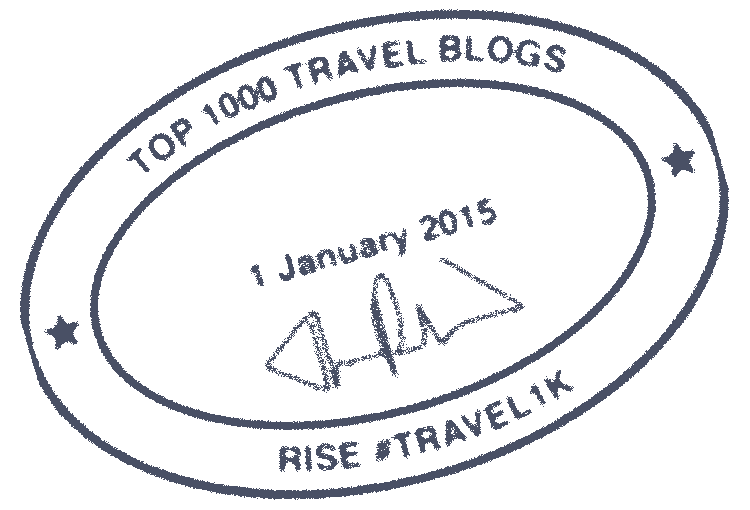 It allows the user to create collections of their favorite music that can be mixed and recreated to make new songs. This is a whole new way to discover music. 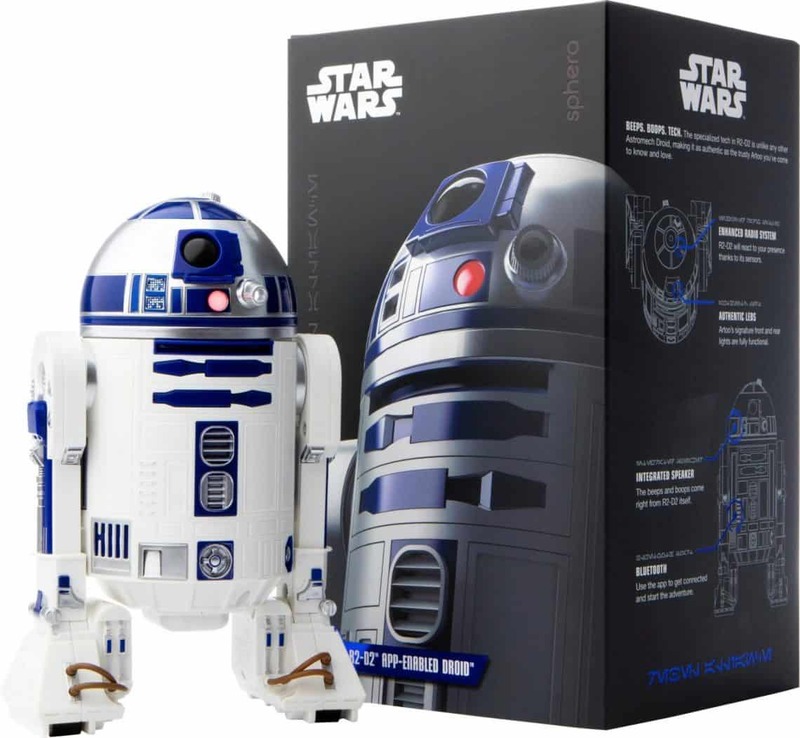 This Star Wars Sphero R2-D2 app-enabled droid is an epic gift idea for the Star Wars lover in your family. Its authentic LEDS and motion detectors give it an authentic design that senses people and reacts while responding in its very own language of “beeps” and “boops”. This droid will be the one gift your Star Wars fan will remember years from now. Also read: Get in the Holiday Spirit with Text Messages From Santa! With the smash hit LEGO Batman movies, kids everywhere have rediscovered LEGOS. 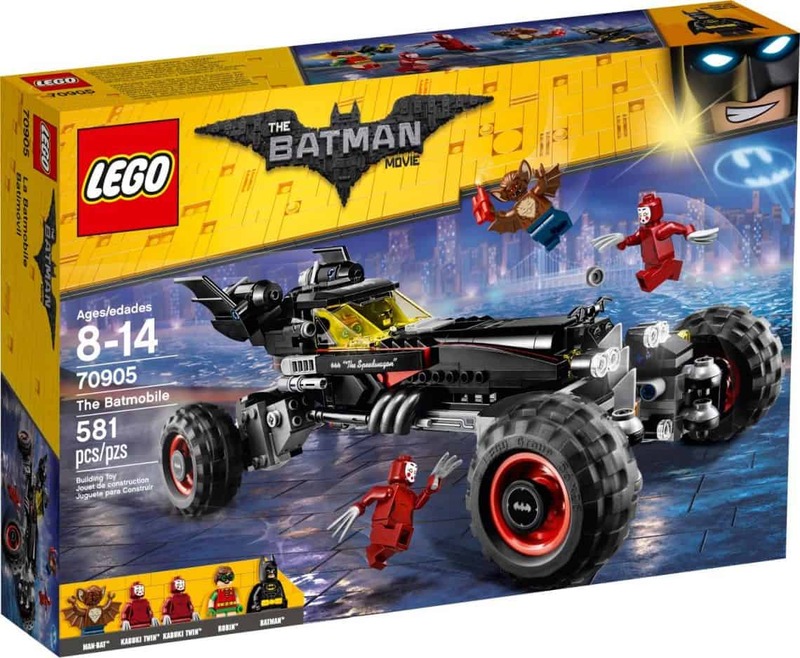 This 581 piece LEGO Batmobile set is the perfect project for inquisitive little builders. It has three driving modes to allow the Batmobile to race, take on monster truck-style roving and even parallel park. There are multidirectional wheels, a dual cockpit and weapon accessories for an epic LEGO Batmobile. These electronic Hatchimal Plush Toys are adorable little pets that kids can teach to walk, talk, dance and even play games. Kids will have to help get the eggs ready to hatch by interacting with them. When they are inside the egg, kids can hear their heartbeats and tap on the outside and the animal inside will tap back! When they are finally ready to hatch, their eyes will light up with rainbows. Get kids learning and working on their math skills while they play in a pizzeria! 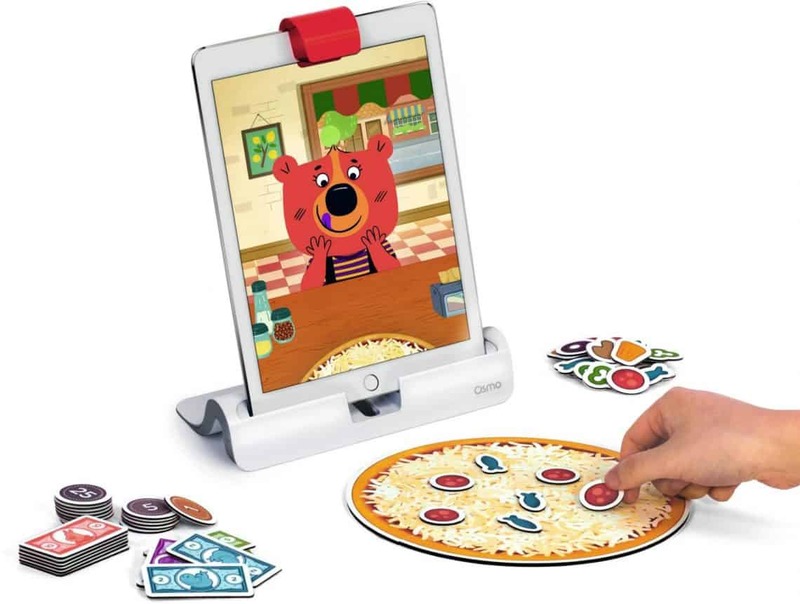 Using real world problems, this Osmo Pizza Company Game will give players math problems involving money, pizza prepping and interacting with customers. It will adjust to your child’s skill level, and players can even save up profits to invest into the store. This games offers up real world experience that will give kids useful tools. 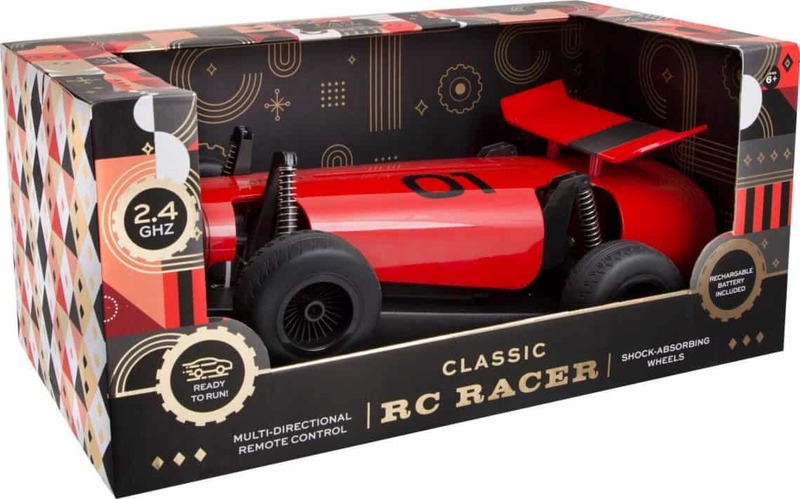 Every car-loving kids wants their own RC racer, and this one is built for precision turning and drifting! It has an aerodynamic body and shock absorbing wheels to create a truly authentic driving experience for your car enthusiast. Nothing captures the spirit of childhood quite like a teddy bear. This commemorative 12″ bear is made with angel soft plush and an adorable winter sweater to recreate the classic teddy bear. Kids will love this squeezable little companion. The iconic scene from Big has made kids want a piano dance mat for decades. Give them the chance to dance on their very own oversized piano. These dance mat measures 69 x 31 inches, and it has five classic tunes as well as the chance for kids to record and play their own notes. It will keep kids moving and grooving for hours. These generation of kids are so lucky! I love the PArker the Bear dr set concept so detailed for kiddies playing doctor! I can’t thank you enough for this post! You like solved my problem of finding gifts for my nephews and nieces! Bookmarking this and will start shopping soon! Parker the Bear is adorable! And I have a grown child that would definitely get a kick out of R2-D2. He’s such a Star Wars fan!